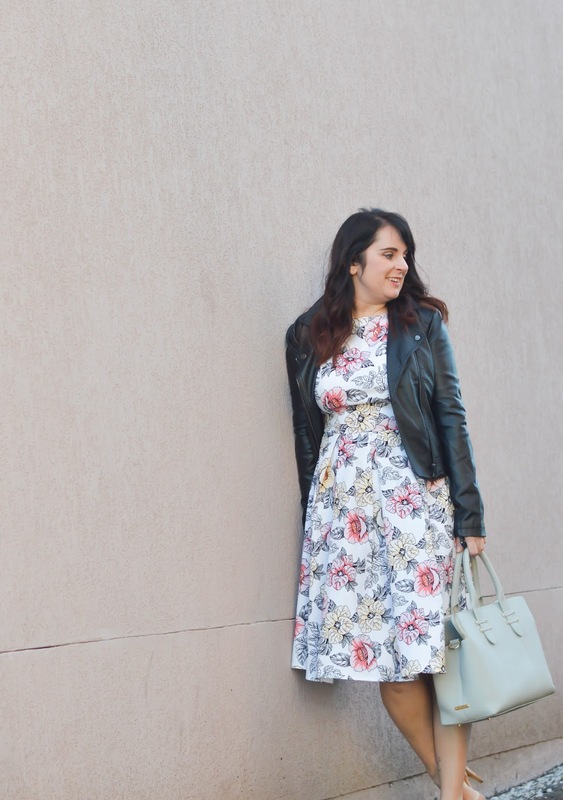 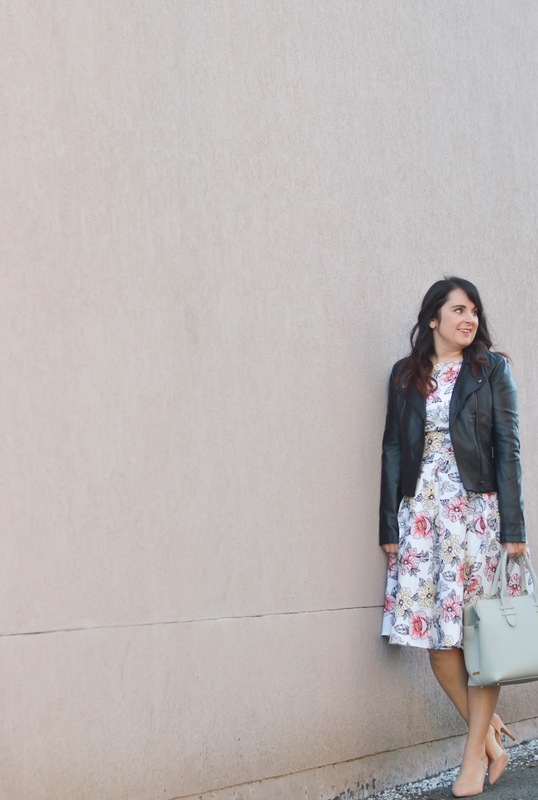 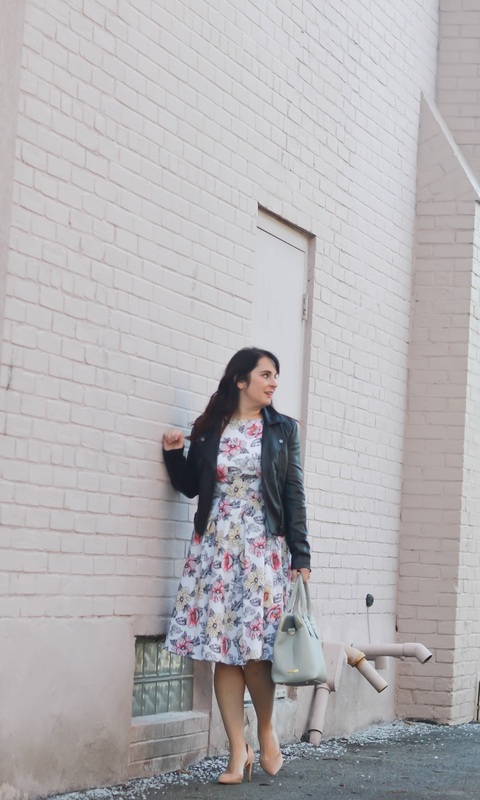 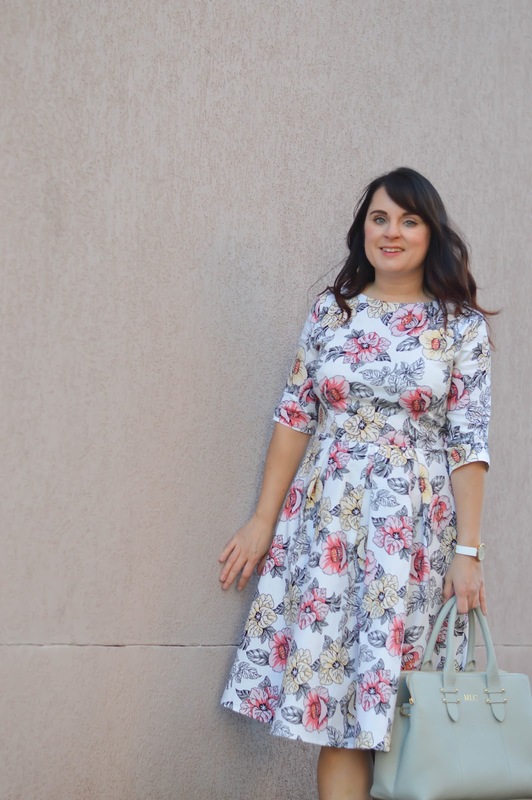 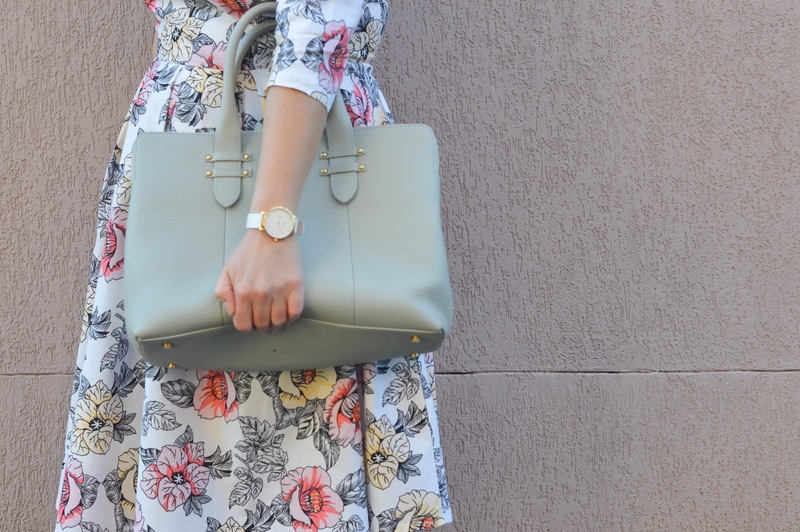 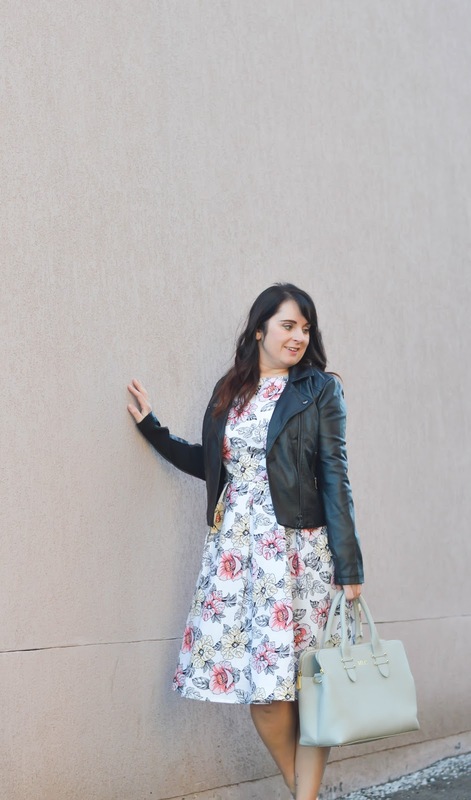 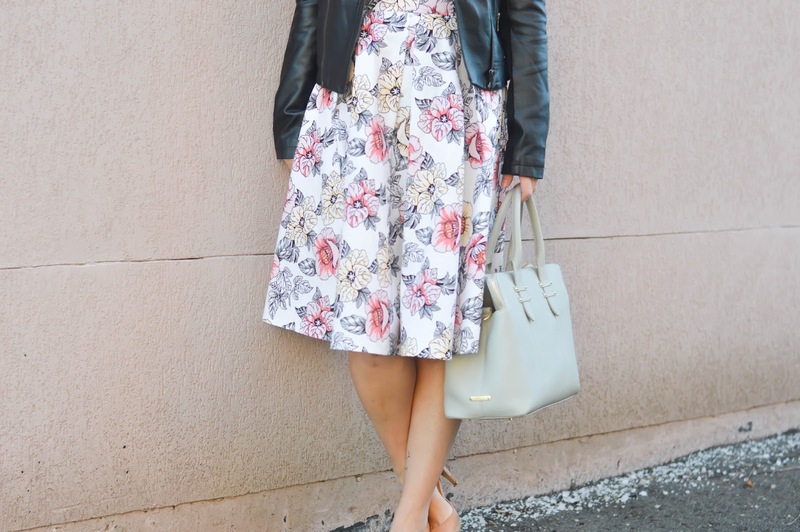 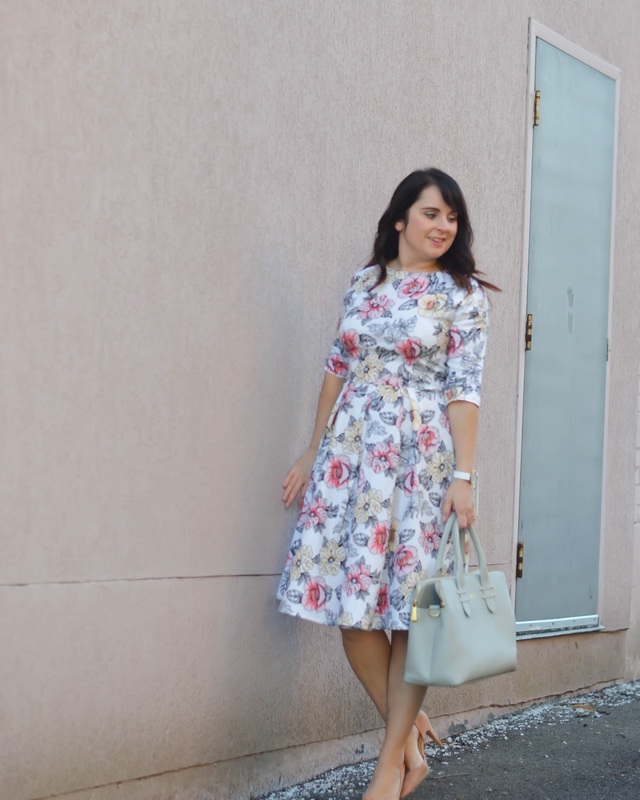 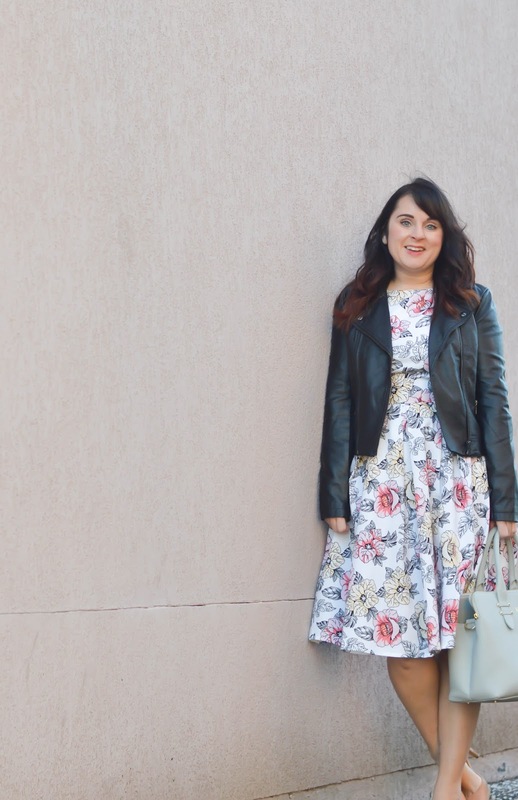 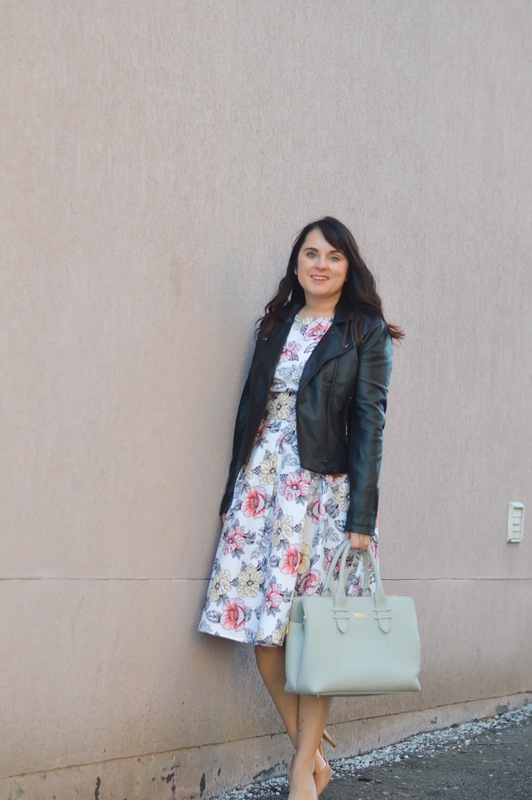 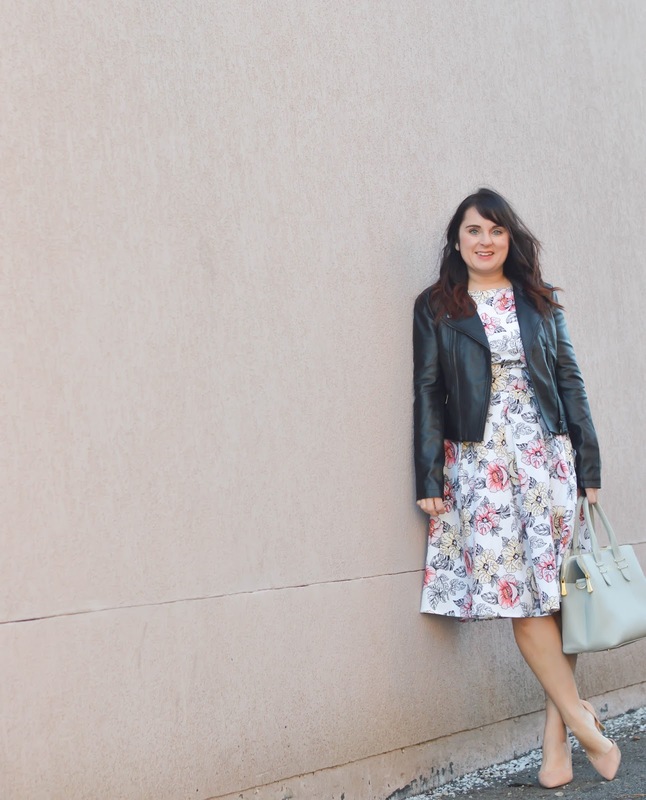 Today I have teamed up with my friends at Mod Posh Boutique to show you this amazing floral dress. 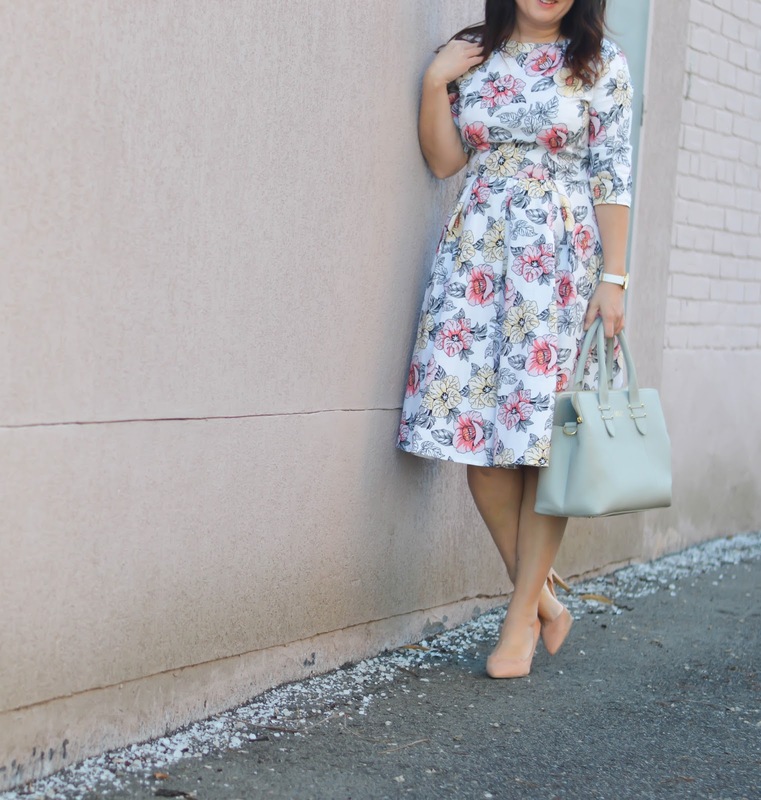 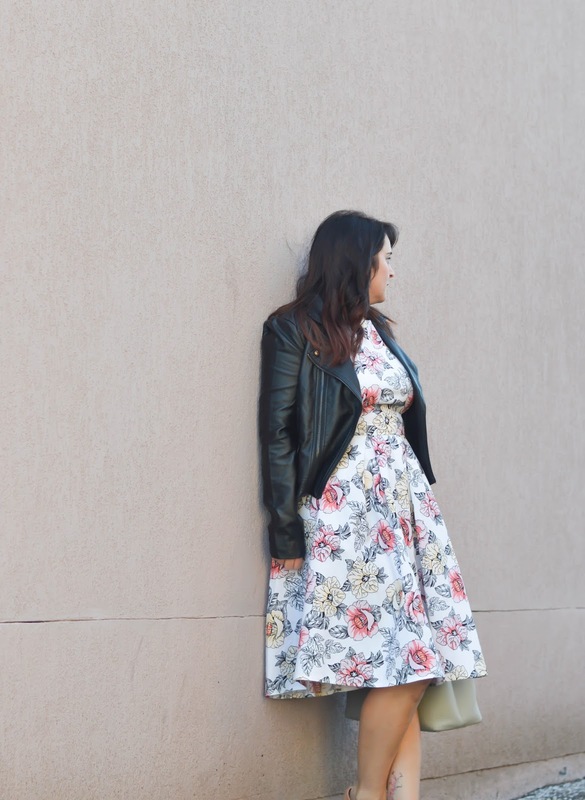 Mod Posh specializes in feminine dresses and skirts, and this floral dress has completely won my heart. 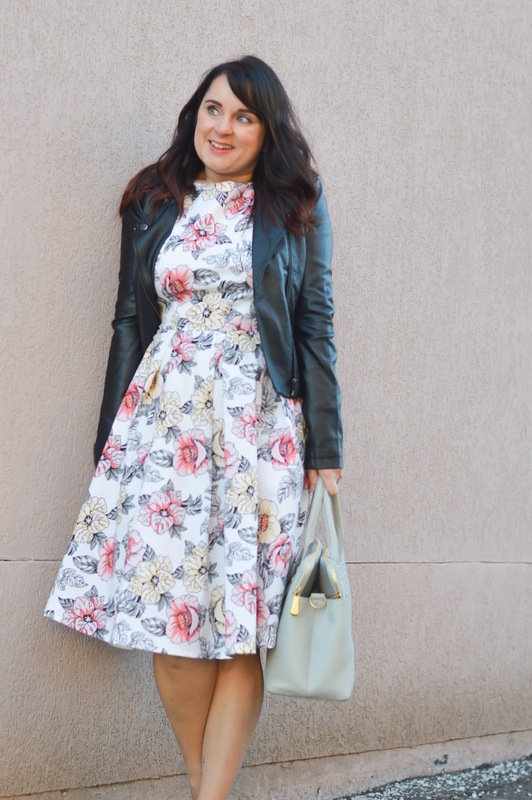 Today, Mod Posh is giving you the chance to win a dress from their boutique! 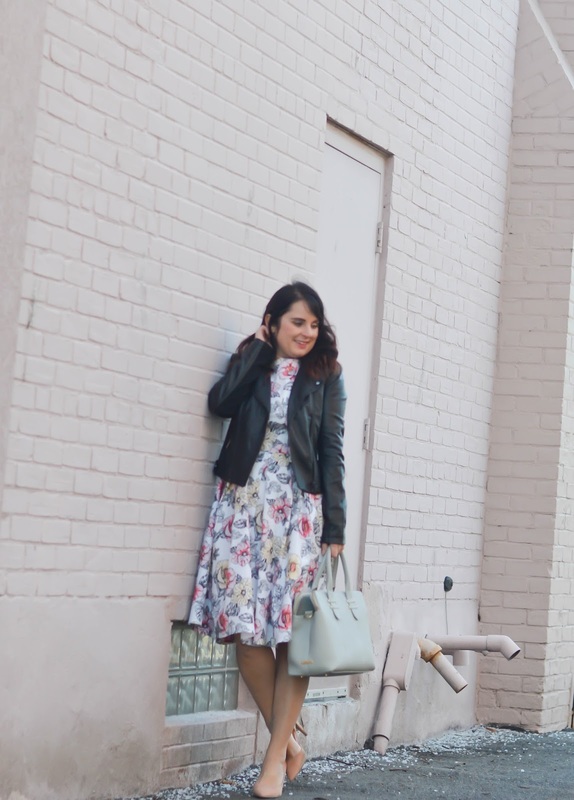 To enter use the Rafflecopter below and check Instagram tonight to enter too!